This statistic presents the percentage of French people who have ever placed online sports bets in 2017. 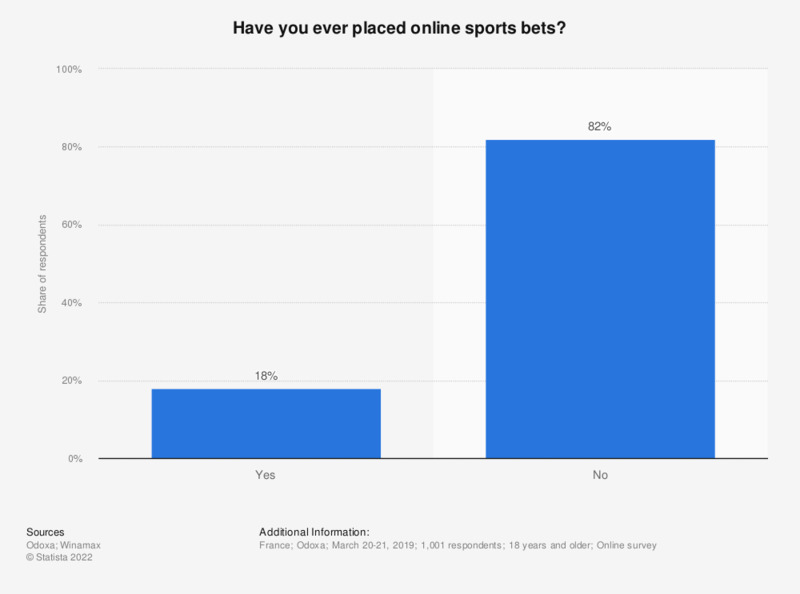 It displays that 88 percent of the respondents never made online sports bets. * This question was phrased by the source as follows: "Avez-vous déjà effectué des paris sportifs en ligne ?"